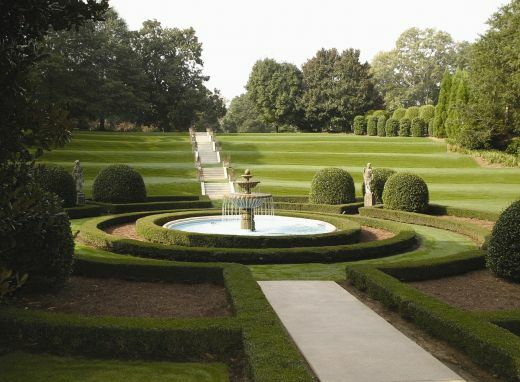 Turfgrass is one of Georgia’s top crops, providing nearly 17% of Georgia’s farm gate value—$117 million– for Ornamental Horticulture in 2012. The University of Georgia is a leader in the development of turfgrass varieties that exceed expectations no matter the growing condition. UGA’s turfgrass breeding program has the largest testing program and collection of paspalum, or seagrass, and has assembled more than 300 ecotypes of the species. 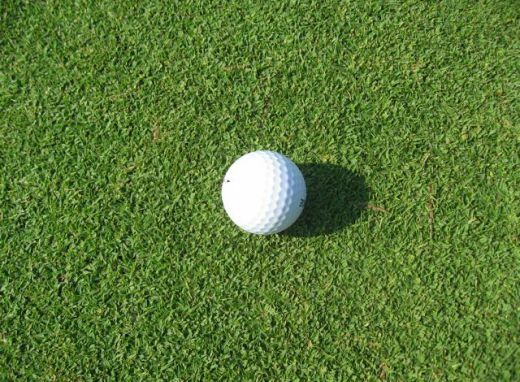 These abundant resources mean many UGA turfgrass varieties combine excellent growth with drought, heat and salt tolerance; others offer superior sod density and strength for fast rebounds from high traffic damage. 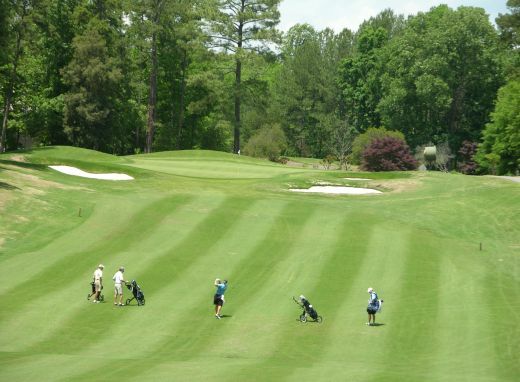 UGA varieties are the turfgrasses of choice for grounds professionals on golf courses, athletic fields and sports complexes across the globe. 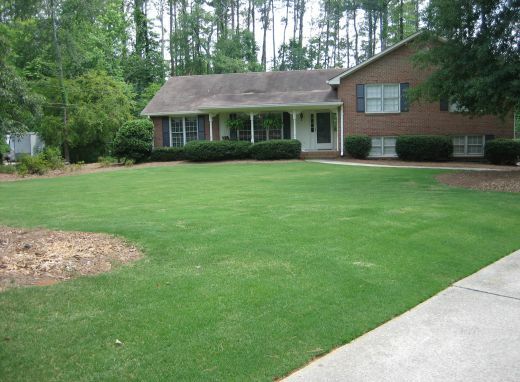 Professional and home landscapers trust our turfgrasses to perform beautifully, even in harsh conditions. 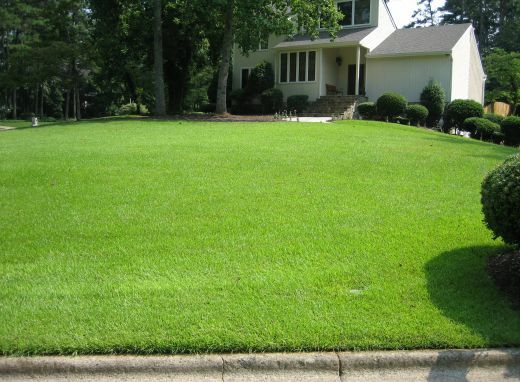 All varieties of UGA turfgrass are available for license domestically and internationally. Select a turfgrass variety to see if it’s right for your needs. 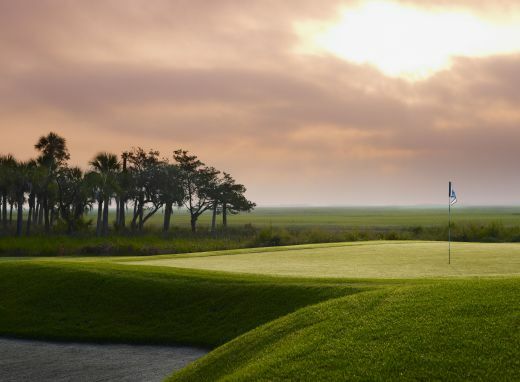 The current paspalum offered to consumers is a specialty grass primarily intended to be used at sites that have poor water quality, especially where the irrigation water is high in salt. 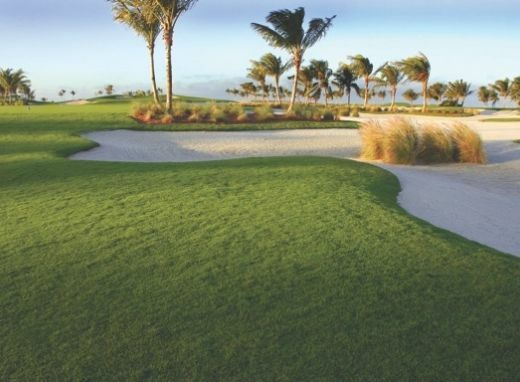 Paspalums provide a good dense turf ideal for golf courses, home lawns and athletic fields. Herbicides available for grass and weed control are limited. 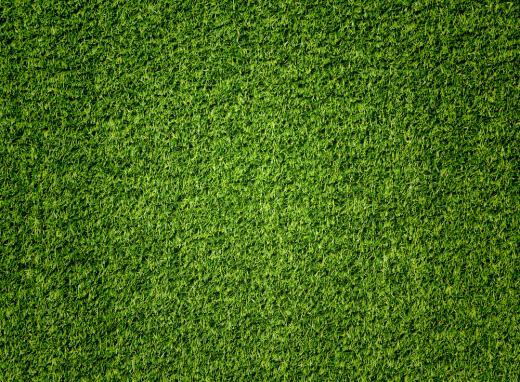 Bermudagrass (Cynodon dactylon) is a high-yielding, sod-forming grass well-suited for sports facilities and for grazing and hay production. 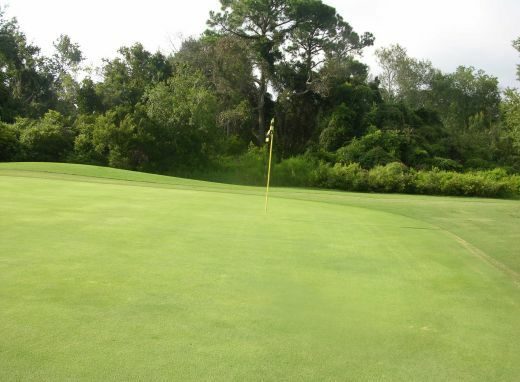 Bermudas are very hardy, surviving a wide range of temperatures, soil types and fertility, but all Bermudas perform well in hot weather, are dormant during winter months and generally do poorly in the shade. This grass grows best on well-drained, fertile soils where ample moisture is available and can be successfully grown on deep sandy soils because of its deep root system. 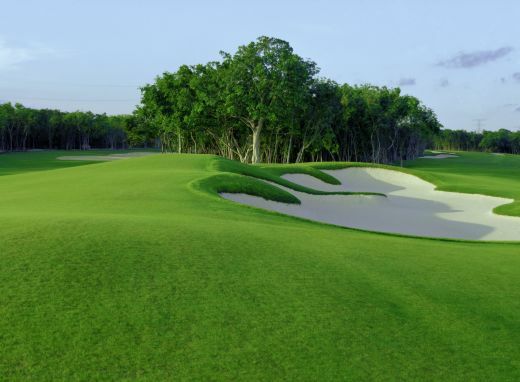 Adapted across the state, bermudagrasses spread by both above ground and below ground runners. Common species require frequent mowing, but the hybrids are developed for less frequent mowing. Common bermudagrass was reportedly introduced into the U.S. (probably from either India or Africa) in 1751 by Georgia’s second royal governor, Henry Ellis, in Savannah. Researchers and plant breeders from Georgia have also made significant advances that resulted in improved bermudagrass yields and forage quality. During his career, Dr. Glenn Burton, plant geneticist at the Georgia Coastal Plain Experiment Station in Tifton from 1936-1997, developed several hybrid bermudagrasses for southern forage programs. His most successful releases (Coastal, Tifton 44 and Tifton 85) continue to be recommended throughout the southeastern U.S. and in similar climates around the world.